This Craft Knife was designed by Teresa Collins. It uses #11 Blades which are NOT included. 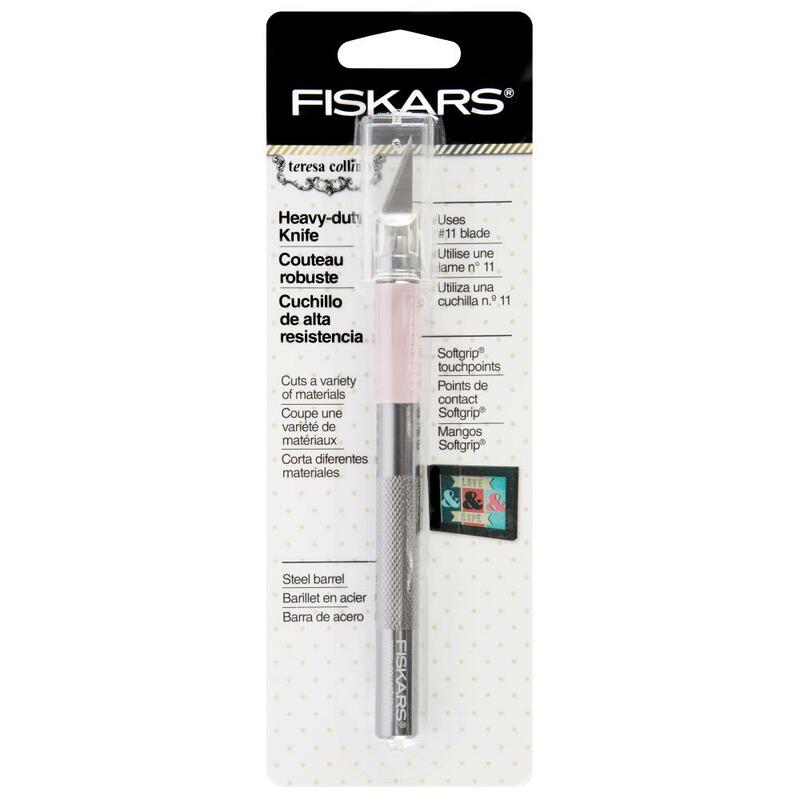 By Fiskars / Teresa Collins.